Last night Academy athletes from the AFL Junior Development program had the privilege of attending an education session on Bullying and Self Esteem. 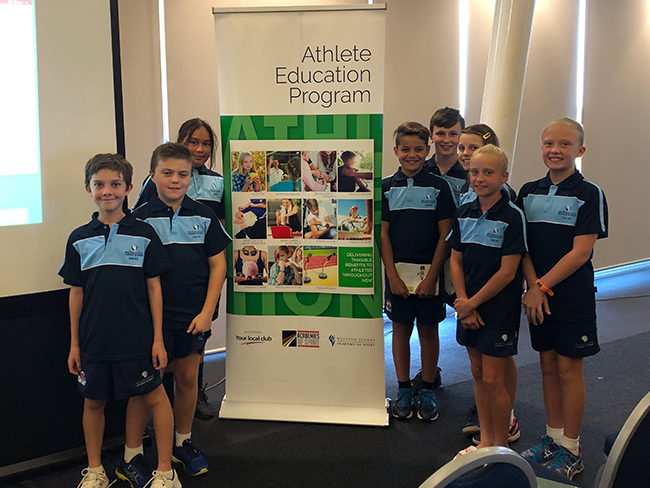 This fantastic presentation, held at the Blacktown International Sportspark, aimed to teach the young athletes about the detrimental effects that bullying can have on a person. The athletes were showed a range of suitable actions they should take against bullies should they come across one. In addition, they were given a great 21 Day Resilience Journal and challenged to complete the full 21 days or even better go for 42 days! This is a great activity to help athlete’s with their self esteem and encourages a positive way of thinking.